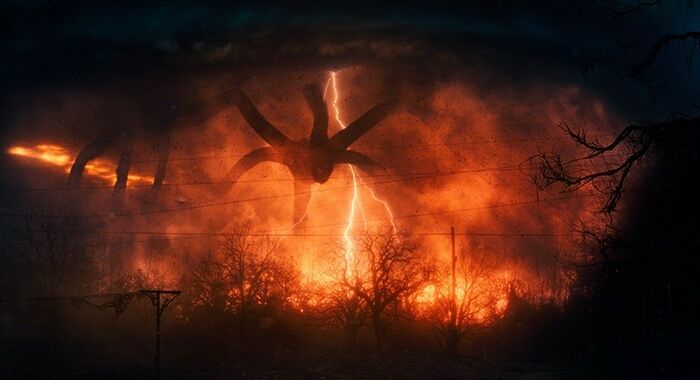 Matt and Ross Duffer, showrunners of the critically acclaimed television series Stranger Things, have been hit with a lawsuit that alleges that the brothers actually stole the paranormal concept from director Charlie Kessler and his short movie called Montauk. 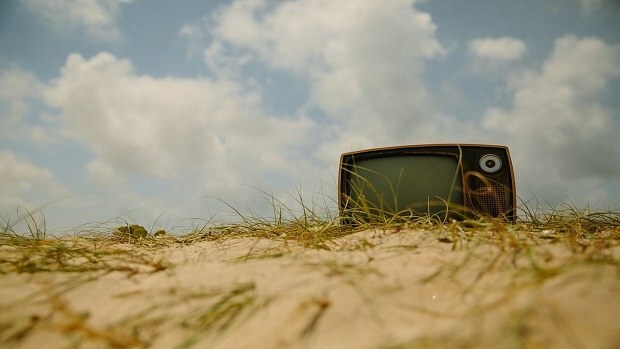 Montauk was released for the first time at the Hamptons International Film Festival in 2012. Kessler claims (via CBR) that he pitched his project to the Duffer brothers at the Tribeca Film Festival in 2014 and presented “the script, ideas, story and film” soon after. However, Kessler was set aside and his pet project later formed the basis of Stranger Things. In addition, the Duffer brothers are said to have used the working title “The Montauk Project” during the early stages of production — an aspect that was reported by several third-party sources years back. “After the massive success of Stranger Things that is based on Plaintiff’s concepts that Plaintiffs discussed with Defendants, Defendants have made huge sums of money by producing the series based on Plaintiff’s concepts without compensating or crediting Plaintiff for his Concepts,” the lawsuit reads. Montauk revolves around a missing boy in a small town located close to a military base that is revealed to be conducting experiments on children. When something goes wrong, a monster is unleashed from another dimension that takes the form of a toy. The setting is fairly similar to that of Stranger Things. It should also be noted that Montauk was released nearly five years before the first episode of Stranger Things arrived on Netflix. Stranger Things will begin production for the third season later this month, with a premiere date set in next Spring. There will be eight episodes in total, similar to the first season but lesser than the second. The shorter run-time means that production will be wrapped up quicker and the finalized product will in turn surface on our television screens that much sooner.